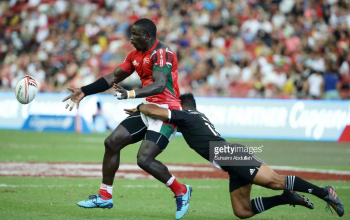 Kenya Sevens is in pool C of the ninth leg of the HSBC World Sevens Series, London 7s set for June 2-3. 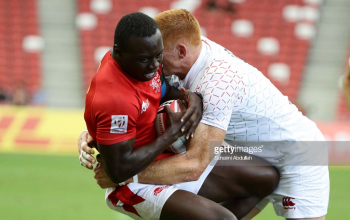 The draw, released immediately after Singapore 7s, will see Kenya take on the hosts England who finished third at Singapore, Challenge trophy winners USA and misfiring France 7s. This band is an exactly replica of Singapore's pool B where England emerged top, Kenya second ahead of USA and France. 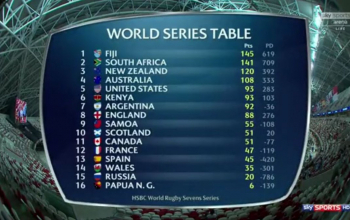 Fiji are seeded first after bagging their fourth title of the season and will play New Zealand, Scotland and Argentina. 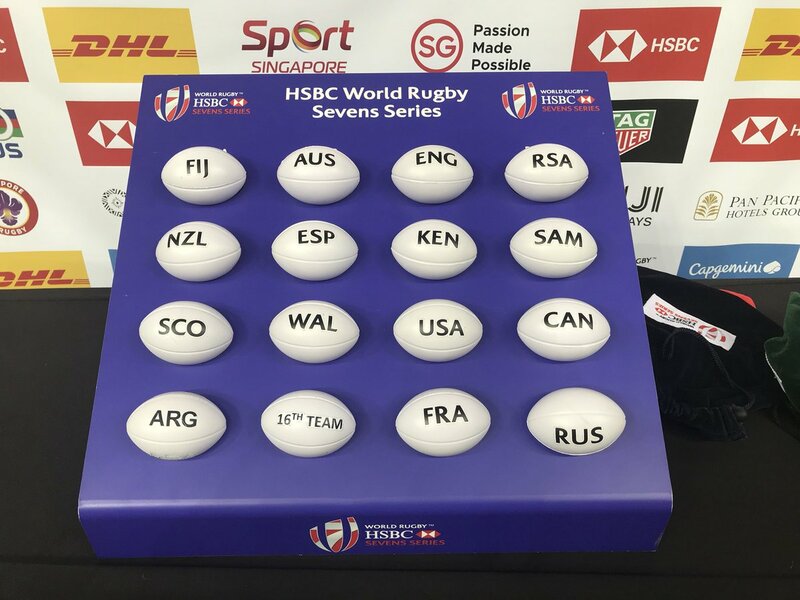 Australia, Spain, Wales and a 16th team make up pool B as South Africa will play Samoa, Canada and Russia in pool D.
After London 7s, these teams will head to France for Paris 7s, the last leg of the 2017/18 season.